Start taking classes at Fierce Fitness and Dance and other studios! 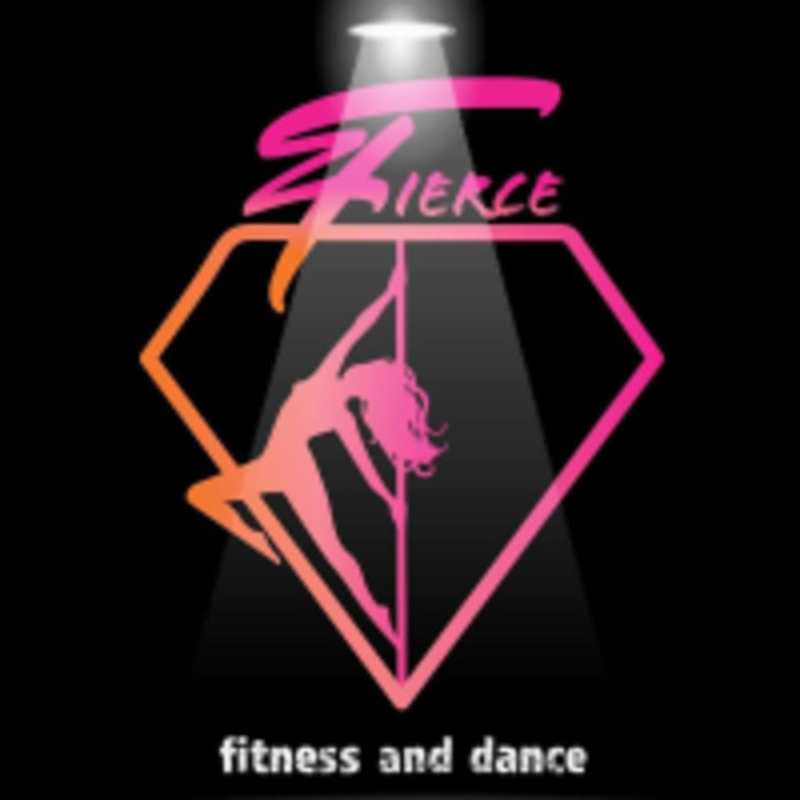 Fierce Fitness and Dance aims to be a hub that sculpts your athletic physique and scents your body with fragrance of femininity. Expand your talents with their pole, aerial and dance fitness classes. Start your ultimate journey with them and rock and roar at Fierce! Wear form-fitting clothing, tank top and form-fitting shorts are recommended so you can grip the pole with bare skin. Please remove all jewelry before class and do not use moisturiser. Fierce Fitness and Dance is located in the Capri Building at 130 Austin Road in Tsim Sha Tsui, Hong Kong. The instructor is helpful. 4 pole avalible. Good warm up. The space is a bit crowded, keep kicking the others at class. Also, there is pole between hammock, don’t understand why they do not put down the poles. The instructor will help out with the beginners. The studio is spacious. There is Locker. Definitely wear a tight short. The studio is cool and I like that it has a high ceiling. I’ve been here for a few times but it’s the first time I take their hammock dance session. I like Tayana’s sequence, which is quite challenging. I’d say it’s intermediate and even advanced for few tricks. I had to cool down with wrists and arms stretches after the session on my own so that they won’t be too tired afterwards. (It’s been a long time I haven’t been taking hammock dance or aerial flow lesson since my wrists and neck hurt) I love the lesson though and will definitely challenge myself again under her guidance. Loved the instructor!!!! Would come back just to take a class with her! Tayana is a very nice and passionate teacher! Very nice class and highly recommended!! !